Perspex letters and shapes are a great method of producing of advertising signs. The beauty of this type of sheet is that it comes with a shiny face and the colour is solid throughout so no further finishing is required when machining is complete. Letters and shapes can be cut and joined to form the desired result or just placed separately upon a wall. Perspex or as it is otherwise called – Acrylic, can be used internally and externally as it does stand up to the elements quite well. We have completed jobs externally that have lasted extremely well and have none of the failings of painted panels or vinyl prints. We have completed many roll outs of signage that have involved the extensive use of Perspex that has been either fabricated into shapes, or screen printed to display information for customers to read. We can also print directly onto the Perspex when the need arises. 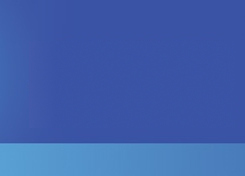 Perspex uses are quite extensive from signage, display, engineering and marine applications. We can cut to size or profile cut using our computerised equipment. 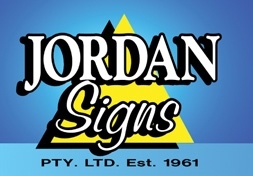 Jordan Signs is able to meet your needs when it comes to just a few letters or shapes to large quantities. So give us a call or drop us an email and we will be more than happy to assist you on your project.